Get free 150 MB data for downloading Gigato and Jabong Apps. How to avail this Gigato Loot Free Data Pack Recharge Offer? 1. 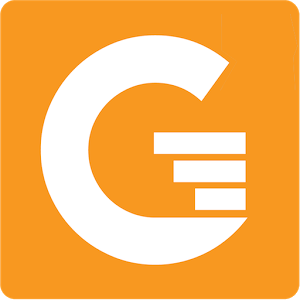 Download, install and open the Gigato App. 2. Sign up with the required details. 3. You will get 100 MB Gigato coupon code via SMS to your registered mobile number. 4. Go to Menu -> Redeem Code -> Apply coupon code you have received via SMS. Now you will get 100 MB data added to your account. 3. To get 50 MB data, download Jabong App from Gigato App Offer page. You will get another 50 MB data. 1. Offer is valid only for new users. 2. Offer is valid for limited time.